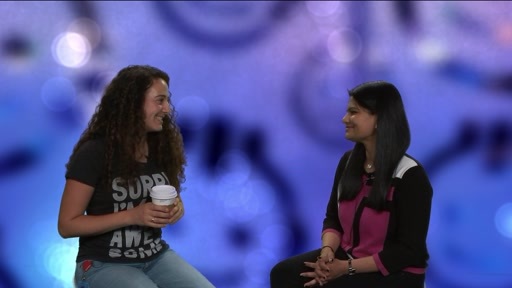 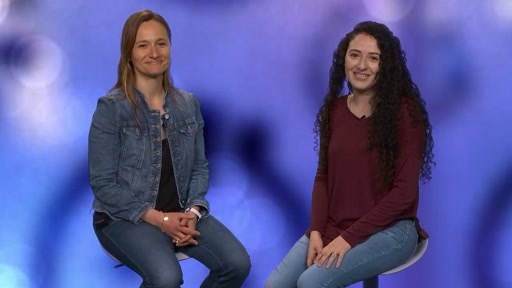 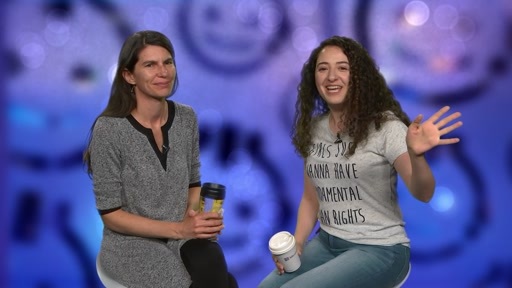 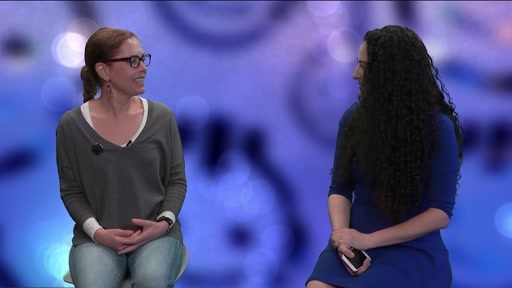 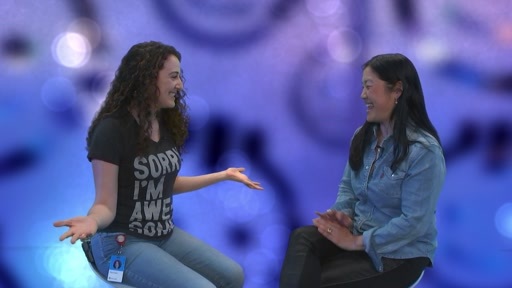 Golnaz sits down with Urja Gandhi, Software Engineer at Expedia. 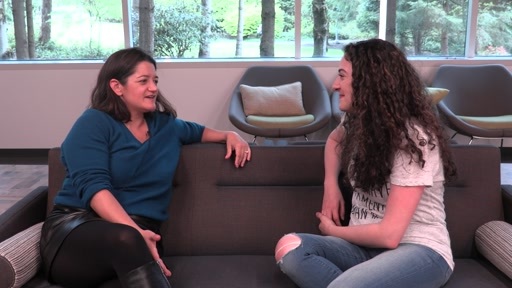 Urja started off her career at AT&T working in India then moved to the U.S and started working at Microsoft and has since transitioned to Expedia. 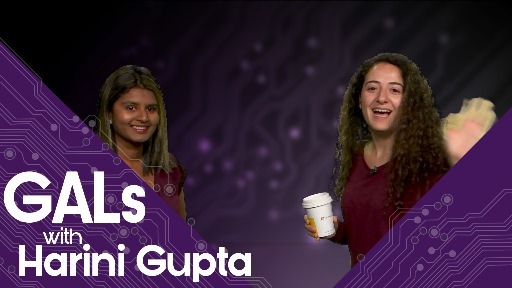 Follow her career journey in this episode of GALs. 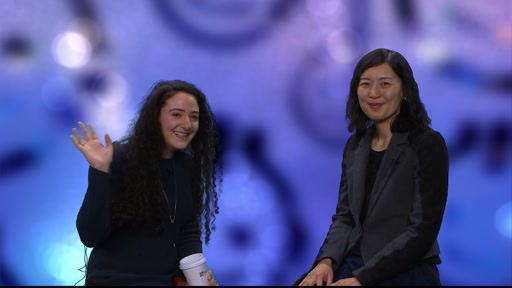 Thanks a lot, Golnaz and GALs team for having me on the show! 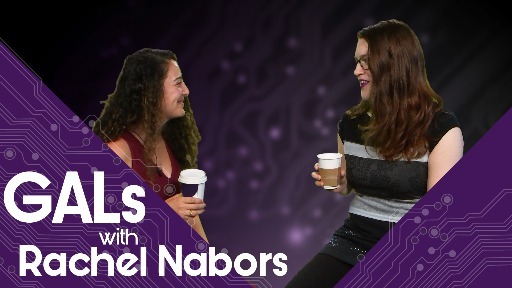 :D I really enjoyed speaking to you and meeting with the team.